The grapes were hand picked from a plot planted in 2010. Fermented and aged in used oak casks. 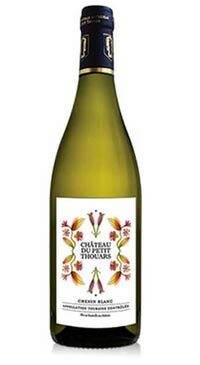 This is a dry style of Chenin Blanc, with lots of citrus notes, minerality and nerve.